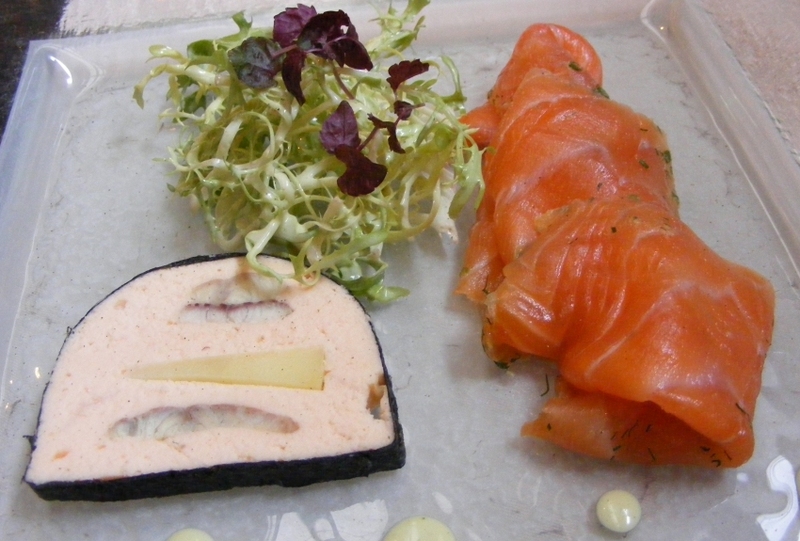 Gravlax or gravlaks is a Nordic dish consisting of raw salmon, cured in salt, sugar, pepper and dill. The raw salmon is completely covered in a dry marinade of salt, sugar, and dill, and cured for twelve hours to a few days. Often, ingredients such as fennel, coriander, lime, vodka or aquavit may be added. The cured fish is thinly sliced and served as an appetizer, on rye bread or with boiled potatoes, and accompanied with a dill and mustard sauce. Such a gorgeous and tasty dish. One of my favorite foods. Thanks Liz. Mmm I love salmon too! That sounds really good! Enjoy the week!